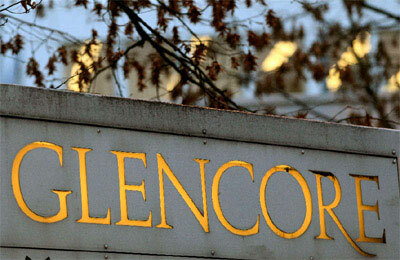 Swiss-based commodity trader Glencore in May acquired full ownership of mining company Xstrata for $30 billion, creating one of the world's largest diversified mining groups. Including that deal, foreign companies spent the highest sum to buy British firms in the three months to June since the second quarter of 2007, up from just 3.5 billion pounds in the first quarter, the Office for National Statistics said on Tuesday. The ONS added that there were signs of a broader pick-up in foreign interest in British companies as well. "The M&A market may be recovering as investors renew their appetite for investment. This follows a long period in which companies have focused on paying off debts, improving cash flow and restructuring their balance sheets," the agency said. British firms remained wary of deals overseas, however, with both purchases and disposals of foreign firms at their lowest levels since records began in 1987.